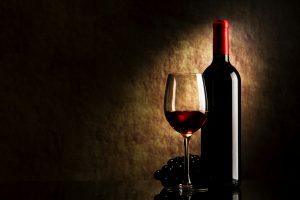 South African producers have increased their focus on premium bottled lines which has led to a jump in the countries wine export value over the past year. Total export sales in 2016 increased by roughly 10 percent to $686 million dollars, according to an export market report. In comparison in 2016, wine volume increased by only 2 percent to 428.5 million liters.